B & B Ouwerveldezicht is located on the south side of Wouwse Plantage. The farm is a restored farmhouse situated in the agricultural landscape of the Ouwervelden. 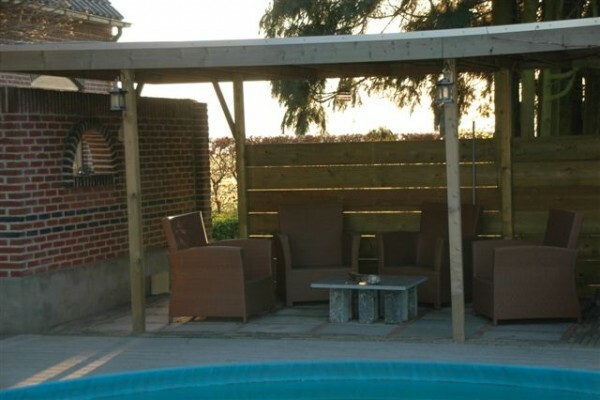 Located in the outskirts of the village 2 km Wouwse Plantage and 2 km from the Belgian border. Near the woods of the estate Wouwse Plantation. 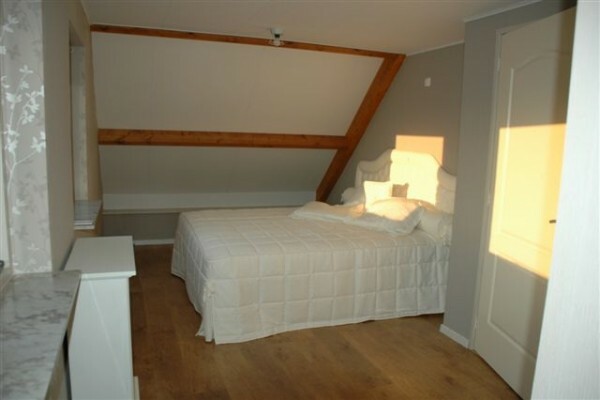 The B & B Ouwerveldezicht is rural, interspersed with woods, wide views and many smaller roads where you can bike and walk. Overall a location with a perfect base for walking and cycling. The B & B has its own entrance on the ground floor is the kitchen or breakfast room, shower and toilet. Through the old upper room of the old farm, go to the top floor where three guest rooms are separate. 2 rooms with double beds and a family room with double bed and a second room with 2 single beds. This familyroom has a connecting door. Ideal for families with small children. This room has a luxurious double boxspringbed. Seat and table. Excellent wide vieuw on the Ouwervelden and the Belgian border. This room has a luxurious double boxspring. The next room is through a door connecting. On request, here 1 or 2 (children's) beds. Ideal for families with children or dependents. Children till 12 for free. This room has one personsbed. Seating area. Equipped with a skylight sky view. This room is ideal for people passing through and keep a good nights sleep. • Room prices based on 2 people. • Galore family room children under 12 years are included. From 12-18 years additional 10 euro p.p. and from 18 years 20 euro extra. No experiences yet with B&B Ouwerveldezicht. Be the first! Did you stay in B&B Ouwerveldezicht? Let us know what you thought about it and help others to make the right choice! * I confirm having stayed in B&B Ouwerveldezicht. 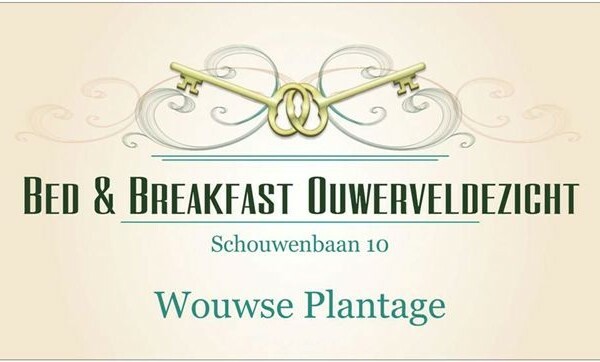 Find other bed & breakfasts in Wouwse Plantage or all bed & breakfasts in North Brabant.